To provide patches to Nebula, create an Eclipse account, sign the ECA and get a GitHub account. To setup your IDE there are three possibilities. Using the project set file is the easiest for newcomers. In an empty workspace select the URL below and open File/Import... en find Team/Team Project Set. Paste the url in the wizard that appears and lean back. The PSF file will import all wizards and assign projects to working sets for your convenience. The wizard will fail if git was not setup correctly or if the nebula git directory already exist or if any of the projects already exists. In this case, install git, remove the nebula directory, run with a clean workspace or any combination of the previous options. 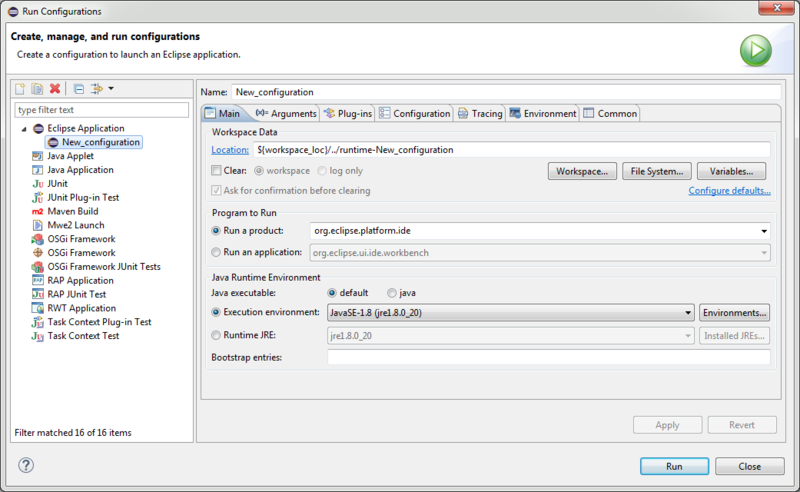 Use the Eclipse installer or, if you have already installed Oomph, use the Oomph import wizard and select Nebula. If Nebula is not in the list, add this setup file. Open the Nebula perspective and find the example view for your widget and test your changes. You can also test your changes by using the widget in a snippet or in your own project. This page was last modified 17:25, 9 November 2018 by Wim Jongman. Based on work by Jonah Graham and Christian W. Damus.